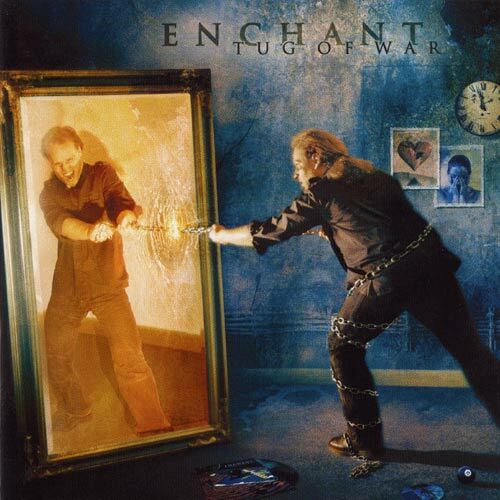 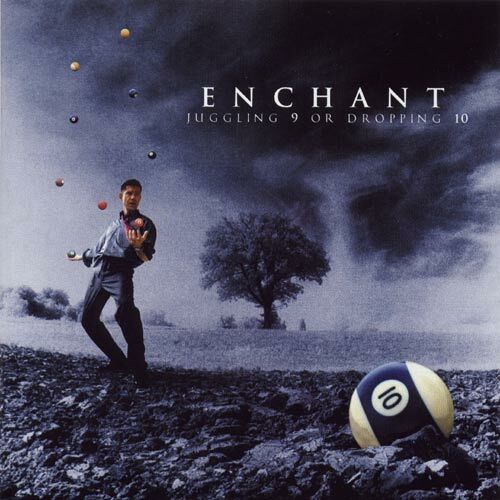 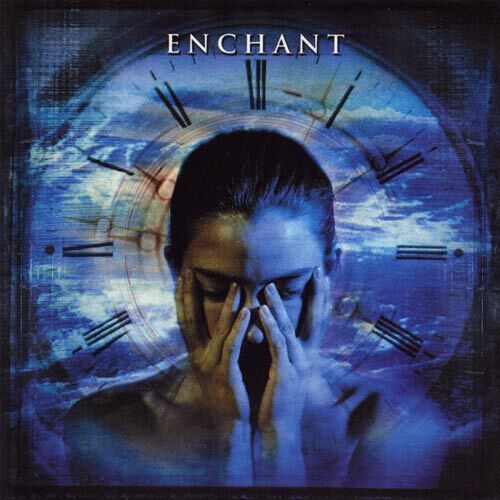 Enchant is an American progressive rock band from the San Francisco Bay area. 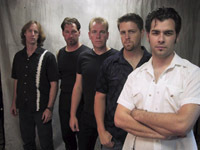 Members include Ted Leonard (vocals), Doug Ott (guitar), Ed Platt (bass), Bill Jenkins (keyboards) and Sean Flanegan (drums). 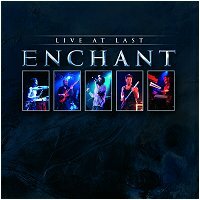 The band combines elements of progressive rock/metal, classic and melodic rock, and at times jazz or blues sounds in their music. 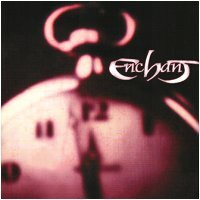 They are often compared to other prog-rock bands such as Dream Theater, Rush or Kansas. 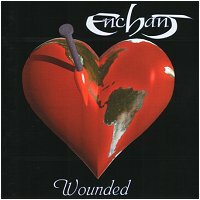 Their debut album, A Blueprint of the World was partly produced by Steve Rothery of Marillion. 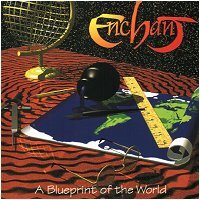 Enchant are still one of the partly-undiscovered talents in rock music, especially in the United States. 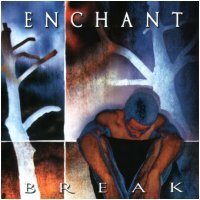 Ted Leonard's vocals combine high melodic singing with low melancholic singing, not to mention his subtle yet beautiful harmonies.